But you can only receive files that large, not send them. 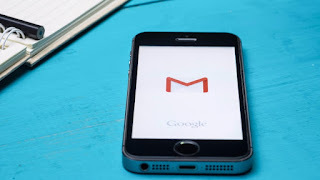 Google revealed the size increase yesterday and should have it rolled out to all Gmail accounts before the end of the week. What you may not be aware of is the fact Google actually limits how many emails a user can receive every day "to keep our systems healthy and your accounts safe."